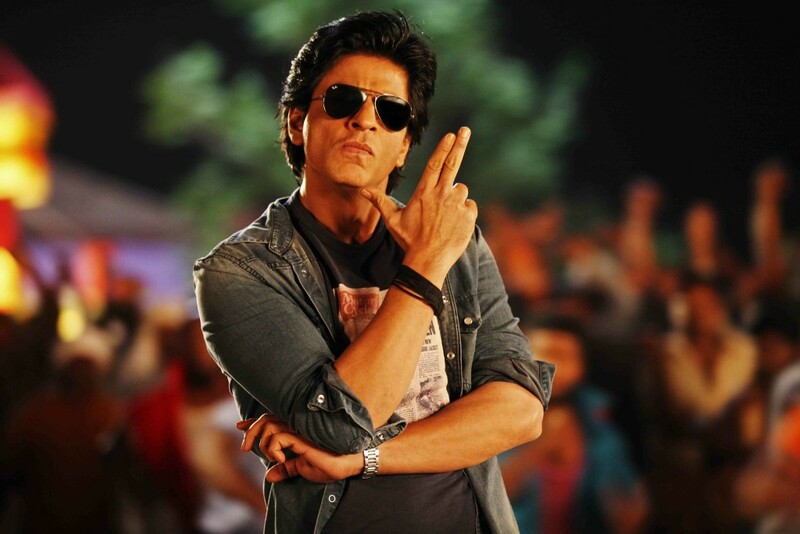 Rahul (Shahrukh Khan) is a forty-year old bachelor and lives in Mumbai. Rahul's parents died in a car accident when he was eight years old and it was his grandparents who brought him up. His grandfather has a sweet-selling business - Y.Y. Mithaiwala - and he owns a chain of stores in Mumbai. Before his birth centenary celebration two of Rahul's friends suggest going to Goa for a vacation which he accepts. Right before the birth centenary, his grandfather dies. His grandmother tells him that his grandfather desired to have his ashes divided into two parts and have one part of it immersed at Rameswaram. She requests Rahul to go to Rameswaram and immerse the ashes. Rahul reluctantly accepts her request. On the other hand he was eager to attend the Goa trip, so, he and his friends make plans to dump the ashes at Goa. But, they were forced to change their plan when Rahul's grandmother told him that she would be coming to see him off at the station. This forces Rahul to travel by train and he booked a single ticket on the Chennai Express. He plans to meet his friends after commencing the journey at the Kalyan Junction station from where they would travel to Goa by car. Right after commencing the journey from Mumbai railway station, when the train was leaving the platform, Rahul sees a girl running to catch the train. He helps her to board the moving train. Then he notices four men are also running to catch the train. Rahul helps them all to get in. 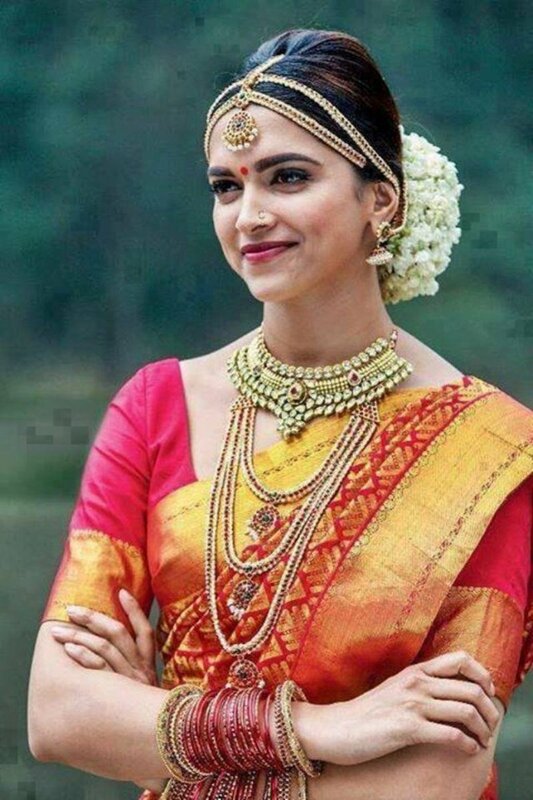 He learns that those four men were actually kidnapping the girl whose name is Meenalochini Azhagu Sundaram (Deepika Padukone) aka Meenamma. She was trying to flee from a forced marriage to Thangaballi (Nikitin Dheer). Her father Durgeshwara Azhagu Sundaram (Sathyaraj), is a powerful headman of the Komban village in west Tamil Nadu. He wants her to marry Thangaballi so that he would assume control of the neighboring village as well. Meena takes Rahul to her father and introduces him as her lover. Thangaballi challenges Rahul for a duel. Rahul accepts without knowing what he spoke in Tamil. On the night of the fight, Rahul tries to escape with the help of a local Sikh policeman but in the turn of events, ends up in Komban village again. Surrounded by sickle-wielding henchmen of Azhagu Sundaram, Rahul then pretends to kill Meena and escapes in her father's favourite car. When the jeep breaks down, they decide to break up and go separately. But, Rahul not knowing which way to go, comes back to Meena who takes him to the Vidhaata village where a wedding was taking place. Meena lies to the people that they are a married couple and have eloped and needed protection. The villagers grow fond of the couple and take care of them as long as they stay while Meena realizes that she has fallen in love with Rahul. When Rahul has plans of leaving secretly, Meena does not want to earn the distrust of the affectionate villagers. As he tries to leave, he is caught by Thangaballi but the villagers help him escape again. Meena who persuades him to immerse his grandpa's ashes travels with Rahul to Rameswaram. There they complete the procedures and on their way back, Rahul, realizing that he has also fallen in love with Meena, does not tell Meena where they go. He takes Meena back to her father again and tries to make him understand and honour his daughter's wish. He also confesses for the first time that he loves her too. Rahul tells Thangaballi and his goons that he has come ready for the fight this time. In the fight that follows, Rahul though severely injured emerges the winner. Meena's father and Thangaballi finally turn over a new leaf and accept that the heart of a common man like Rahul is much bigger than their physical ability and political clout. Azhagu Sundaram, allows Rahul to marry his daughter, the twist that changed Rahul's life forever. When they finally unite, the film leaves a message that love knows no barriers of region or language and that with a strong heart, there is no limit to what a common man can achieve. Regions are unavailable for this movie. Click the "Watch on Netflix" button to find out if Chennai Express is playing in your country.